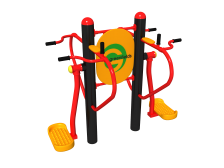 Outdoor fitness hub – Improving your lifestyle. 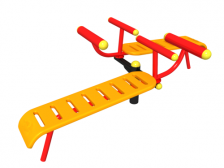 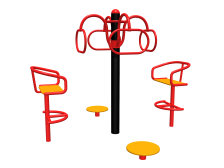 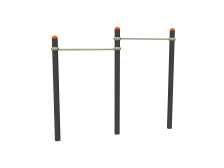 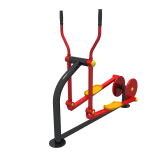 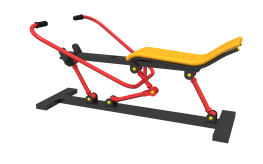 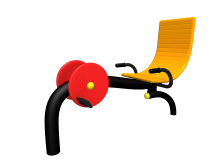 Perfect for councils, parks, sports grounds, campsites, schools, correctional facilities, offices, public spaces, sporting clubs, caravan parks and outdoor public arena’s to give the opportunity to provide your community with outdoor fitness equipment. 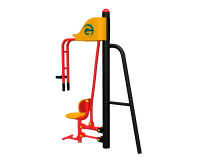 The fitness hubs allow people to use commercial gym equipment – outdoors – at no cost. 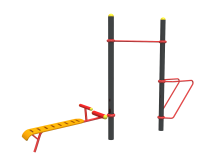 Using your own body weight as resistance for an all over workout. 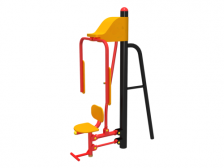 We supply full assembly and installation instructions with all the equipment that we represent, In addition to our extensive 3-year warranties, we also hold a stock of spare parts and are available directly on the phone and email for immediate support.